What’s the amazing dessert that’s a definite crowd-pleaser, and that adults and children alike love to eat? Let’s hear it for the s’more. There’s really nothing better than toasted marshmallow and melty chocolate stuffed between two crunchy graham crackers. What’s the best part about this fan-favorite dessert? It’s perfect for both a summer and winter wedding. Set up a cozy fire pit on a summer night, or keep warm in the winter by a crackling fire, as you eat your treat—s’mores are good to go all year round. 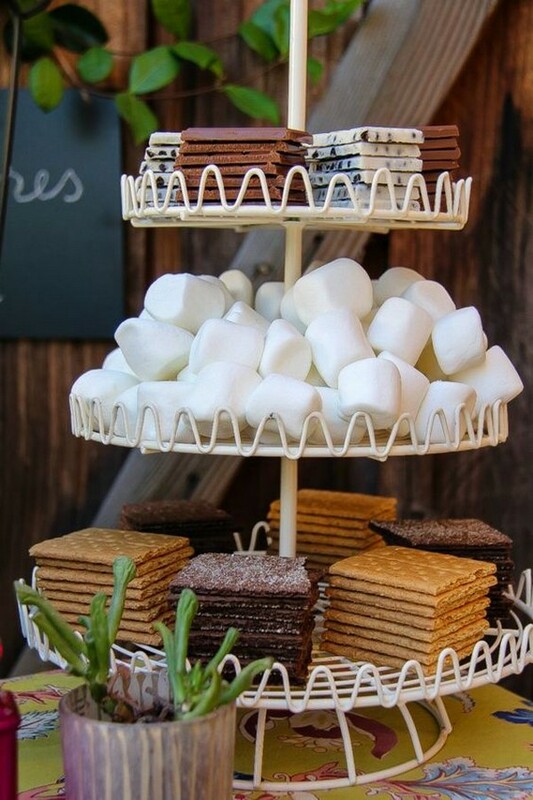 Set up a traditional s’mores bar, offer s’mores wedding favors, or go big with our ultimate s’mores wedding cake. Be sure to set out wet napkins if you’re serving s’mores or s’mores variation—marshmallows can get super sticky. Get inspired by these s’more recipes and s’more-inspired desserts. 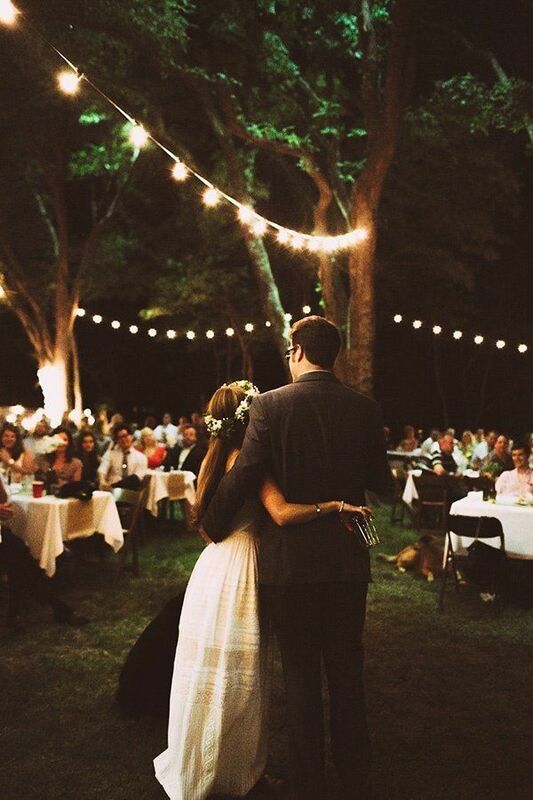 Backyard weddings are super cozy and won’t break your budget. 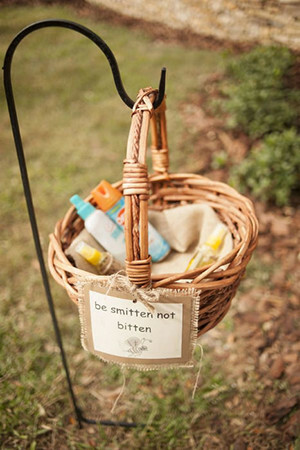 Such nuptials are usually styled in rustic and maybe vintage theme. Take all the best from the surroundings including nature, your garden if there’s any, your home and backyard. In case the weather is bad, you can always come inside. Pick seasonal flavors and food, serve it on some wooden slices and add chic rustic touches here and there to create a homey ambience. 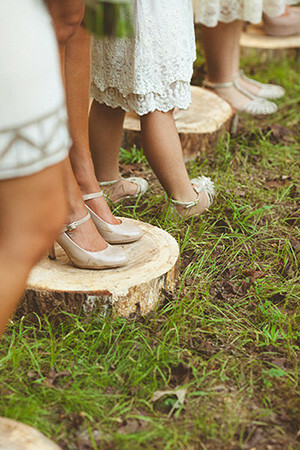 Check out this post for more inspiration to have a perfect backyard wedding.